We need your support! Donate to YPDR to help us work with communities to rebuild after natural disaster. 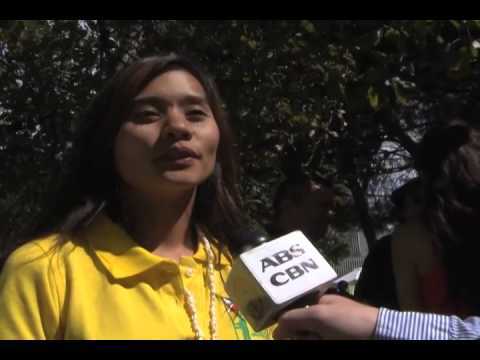 ABS-CBN North America interviewed the ever awesome Kitchie Nadal as she represented Young Pioneer Disaster Response! THANK YOU Kitchie for your kind heart and unwavering support! Thank you to all YPDR Donors! A thank you to all who donated, fundraised and shared our message. Without you, the people of this beautiful island would not be where they are today, and as you can see, they are happy. So again, from everyone at YPDR, PAH and the people of Bantayan, we thank you from all our heart!